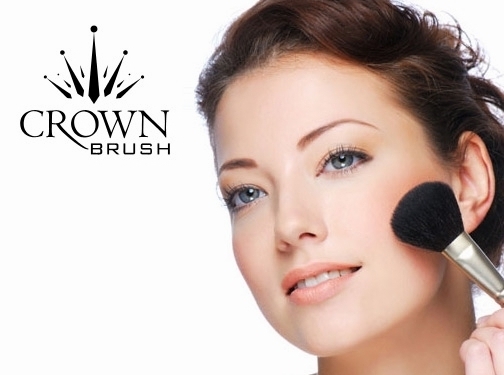 Crownbrush offer the highest quality brushes to the international beauty and skin care market at the lowest industry price. UK (Reigate, Surrey) based business - established over 30 years ago - providing make-up brushes. Website includes e-commerce facilities, delivery and returns information, terms and conditions, FAQs, regularly updated blog, full contact details. Company website has been online since 2007 according to web.archive.org.